At the Cottage Dental Clinic, our approach is focused on early detection and prevention. 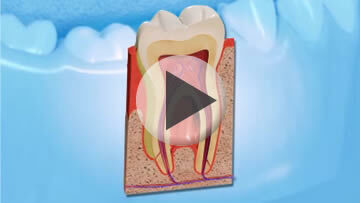 At every routine check-up, we will assess the health of your gums. 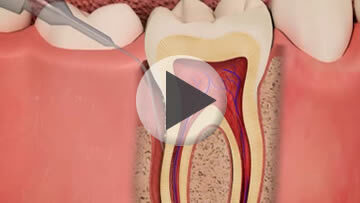 Patients suffering from mobile teeth, or bleeding gums maybe subject to gum disease. Often the condition is pain free and chronic in nature. At our practice, we are focused on early detection and prevention. At every recall examination we will assess the gums as part of each detailed clinical assessment. 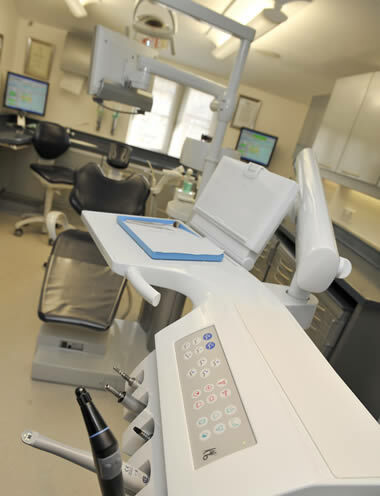 We have a very experienced and qualified hygienist working on-site to provide prescribed simple scaling and polishing of teeth to more complex non-surgical gum treatments (to deal with deep pockets of disease around teeth) as well as educating our clients in the techniques for good oral care. 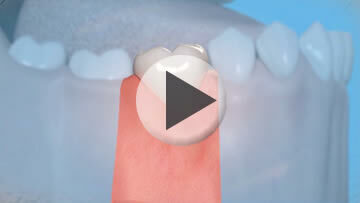 We provide also more advanced gum treatments at the clinic. We can re-generate lost bone around teeth known (guided bone regeneration) and provide surgical pocket cleaning using our LASER and antimicrobial systems to eliminate the bacteria present deep on tooth roots.